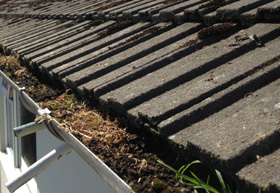 Blocked gutters can cause serious issues and need to be cleared. 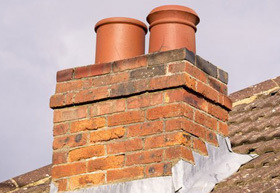 Check your chimney and roof for any signs of damage. 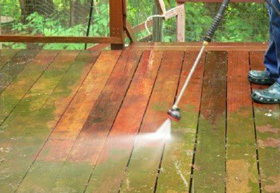 Clean decking to avoid slippery surfaces and prolong its life.